In an often busy world, it's nice to stop and enjoy a really great lunch once in a while. 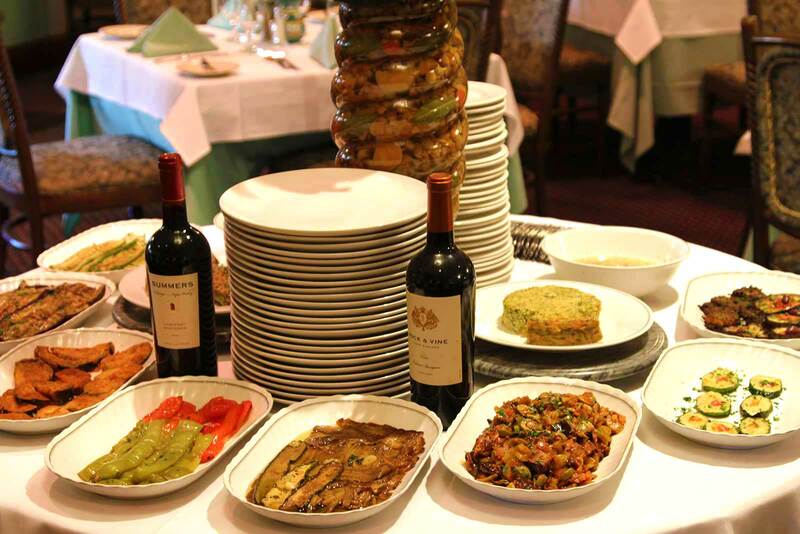 Step into Nanni Ristorante and enjoy some of the best Italian food in Bergen County NJ. 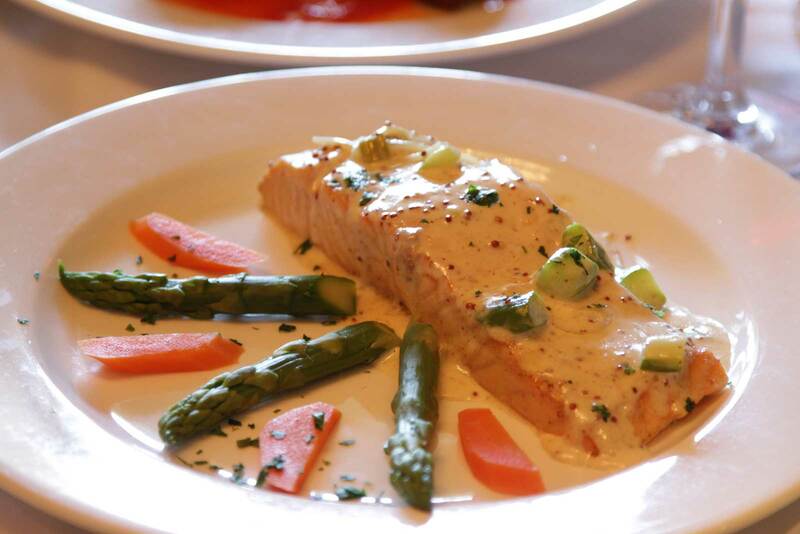 Our classical Italian chef has created a lunch menu that combines the classic Italian food Bergen County diners have come to expect with some surprises like our calf liver entrees. So come in, take a seat, have a glass of wine and relax. 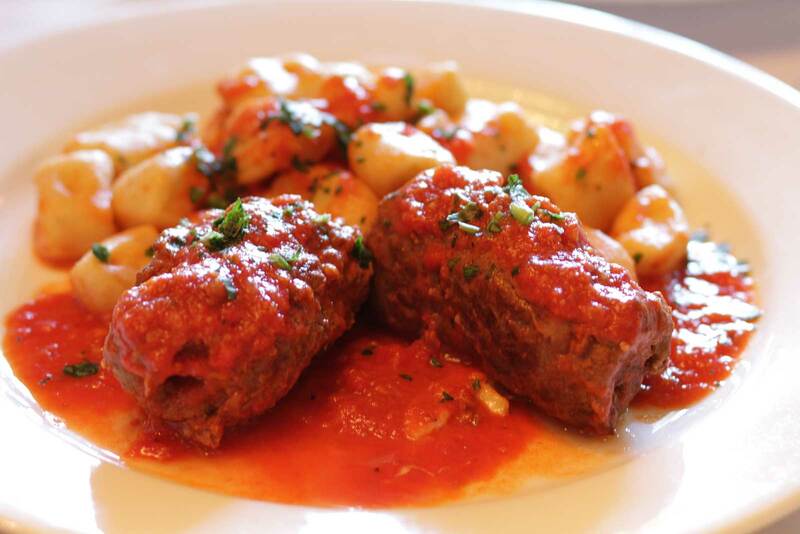 Start with an appetizer or salad and continue on to a hearty pasta dish or classical veal preparation. 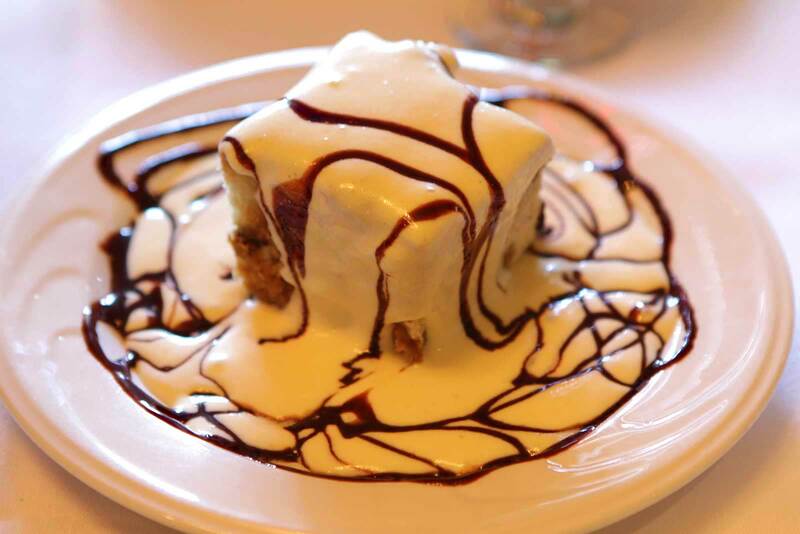 It takes time to create great Italian food in Bergen County New Jersey and it takes time to enjoy it.